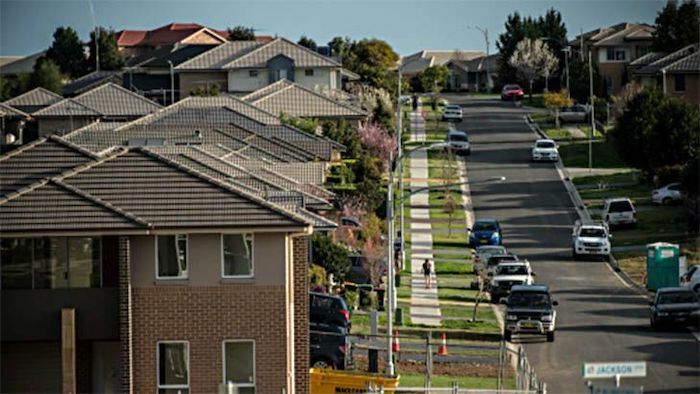 Dwelling building approvals has shot up 19.1 percent, reports the Australian Bureau of Statistics (ABS). Multi-residential dwelling approvals alone increased nearly 65 percent from January to February of 2019, while single dwelling approvals decreased by almost four percent. These percentages are not in line with industry trends, as total dwelling approvals decreased by nearly 22 percent from February 2018 to February 2019. Experts believe that this spike in building approvals may indicate a temporary increase, as opposed to a concrete and continuous building industry boom.